By submitting this assessment, you declare that it is your own work and that the sources of information and material you have used (including the internet) have been fully identified and properly acknowledged as required1 . 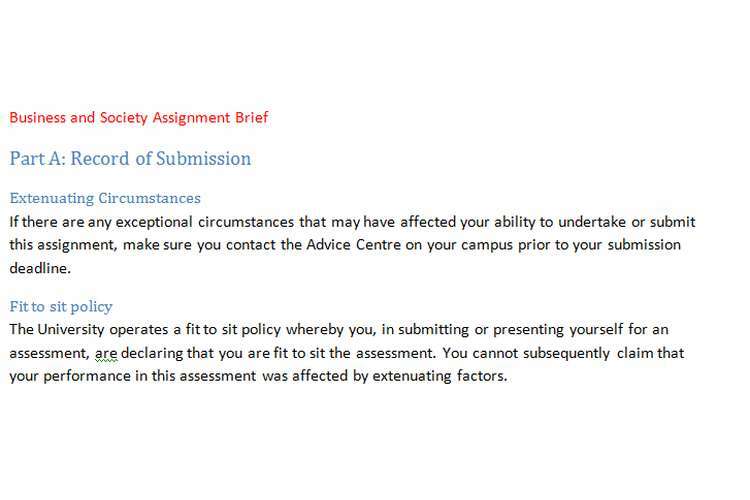 Additionally, the work presented has not been submitted for any other assessment. You also understand that the Faculty reserves the right to investigate allegations of plagiarism or unfair practice which, if proven, could result in a fail in this assessment and may affect your progress. You understand that the University will retain a copy of any assessments submitted electronically for evidence and quality assurance purposes requests for the removal of assessments will only be considered if the work contains information that is either politically and/or commercially sensitive (as determined by the University) and where requests are made by the relevant module leader or dissertation supervisor. Throughout this module you have been studying the importance of internal controls within a business and the use of the COSO framework to mitigate the risks in a computerized environment. The “COSO model” sets out an exemplar “Control Framework”. Briefly explain the purpose of the framework and give succinct overviews of the framework’s main features. Give Specific examples of the application of the framework in a computerized environment. Give an overview of the potential impact cybercrime assignment can have on a business and include some examples of controls that can be put in place to minimize the risks of these effects. Note your answer should include THREE examples of how the Framework could be applied in a computerized environment. You have had experience of using the audit software IDEA in the workshops, you are required to provide an outline and critique of the programme. In recent weeks you have had hands on experience of auditing software. Give a critical overview of the main features of the software.